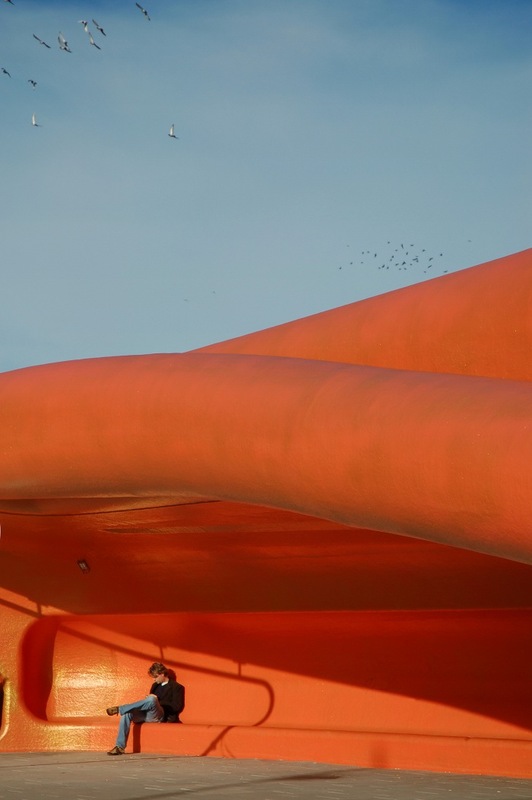 Bus stations are hardly synonymous in most people's minds with glamour and great design; indeed we're far more likely to think of airports and even train stations as examples of innovative and stylish architecture. But among the dust heap of dull prefatory concrete sheds lurk some true diamonds of design, including the brutalist masterpiece that is Preston Bus Station (recently rescued from being demolished and given grade II listed status by English Heritage) and the Bus Station at Spaarne Hospital in Switzerland by NIO architecten, which has been described as looking like a whale's jaw. 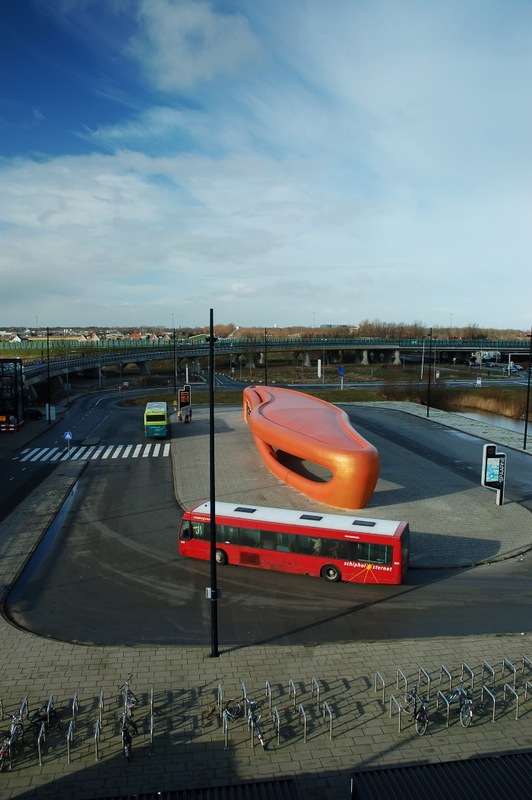 Here's our pick of 10 of the world's best-designed bus stations. 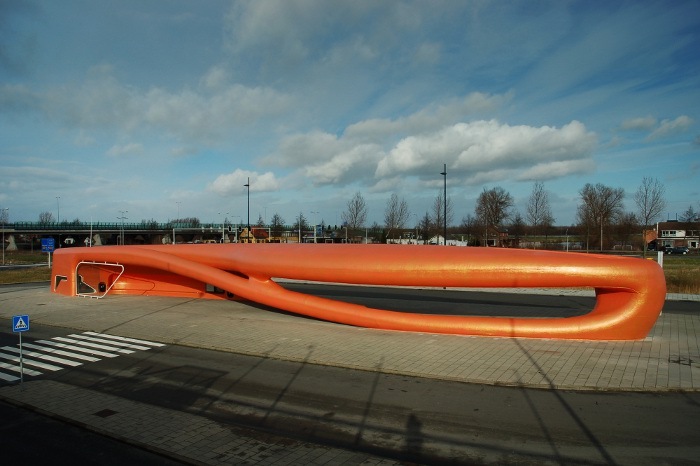 This mammoth creation of architects NIO of Holland, located as a roundabout in front of Hoofddorp's Spaarne Hospital, resembles a whale's jaw. Built in 2003, it emerges as a cross between black Baroque and white modernism, à la Oscar Niemeyer. One of the largest structures built entirely of synthetic materials, this bus station is made of enormous pieces of polystyrene foam clad in polyester skin. Ingenious use of length as well as the ceilings moulded contours gives the station an unforgettable form and the materials used in construction were tested to be resistant to knives, graffiti, and cigarettes.